In any business environment, data is the backbone of operations. However, your local server may not be able to handle some specific types or amount of data when your business reaches a certain point of growth, and this necessitates you to look for a reputable web hosting service, probably one which has its operations based on a dedicated server. But yes you have a web hosting service providing you with the convenience of a Dedicated Server, then what? What happens when the server crashes or malfunctions? This is definitely a matter of high concern, and as opposed to just considering the hosting plan costs and specifications, it is important to consider whether your web host offers convenient deals regarding data backup to external servers. Most reliable web hosting services provide periodic automatic data backup solutions for the convenience of their clients. However, the main point is not the selection bit of it. If you keenly look at most of these firms, they also encourage personal backup creations, just in case of anything. 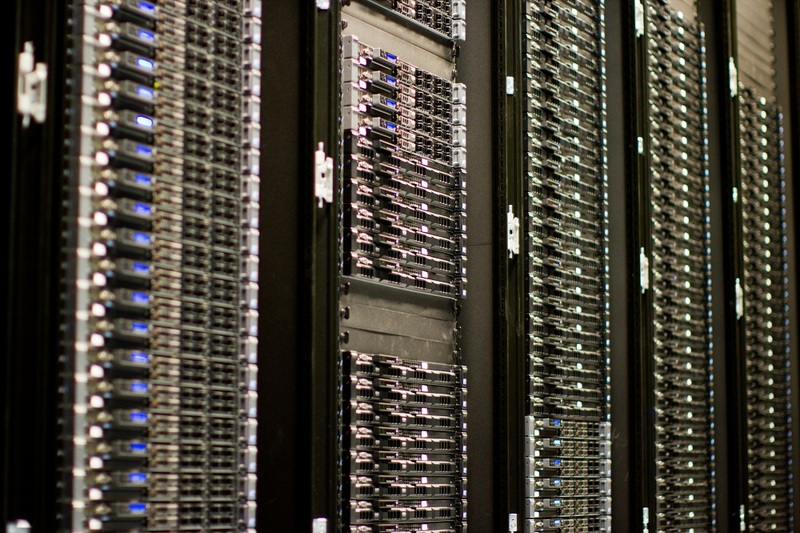 The main question that most Dedicated Server subscribers have is, “how do you create a backup of your dedicated server?” well, here are some things you need to look at for some insights regarding personal and automatic data backup. Modern web hosting companies provide users with features and applications that perform self-data backups as one goes along with their ordinary duties. This cuts on the size of the task and saves on time that would have rather been spent by customers performing data backup processes. However, there are also some features incorporated on some applications, which allow easy creation of backups that normally require as much as a few clicks. Security for business data is critical in any venture over the internet. Raid backup utilizes the mirror concept, whereby there are two disks involved when storing data. 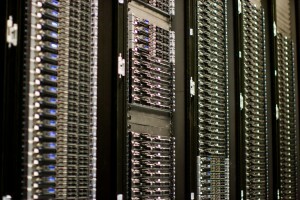 They are common in Dedicated Server services. Storing data on one of the hard drives creates a mirror of the same on the other, meaning that in case a hard drive crashes, the server can continue operating from the second drive securely without the loss of crucial data. This makes it important for clients to consider whether or not, a Dedicated Server service offers RAID back up technology when choosing. 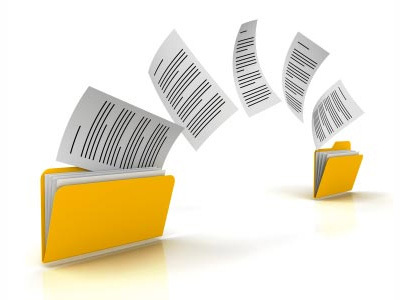 For offsite data backup, there is an easy way and there is a harder way. The later involves image creation for copy data, whereas the former involves creation of specifically configured data copies. The harder way is more time consuming and involves the creation of an image or the entire server through FTP and SCP technologies. We have covered only three backup options here but we are sure there are many back up options. Why don’t you share one with us through comments?